Crystal has been committed to massage therapy and holistic healing for nearly a decade and is continuously yearning for new ways to perfect her craft every single day. Despite having moved across the country throughout most of her adult life, the Pilsen neighborhood of Chicago has always been the place she considered home. Due to growing up in a traditional Mexican household, Crystal swiftly learned the potential of holistic remedies has on personal health through her grandparents. In 2006, Crystal went on to receive her Associate’s Degree in Occupational Health Sciences with a specialty in Therapeutic Massage from Centura College while she resided with her family in Virginia Beach. 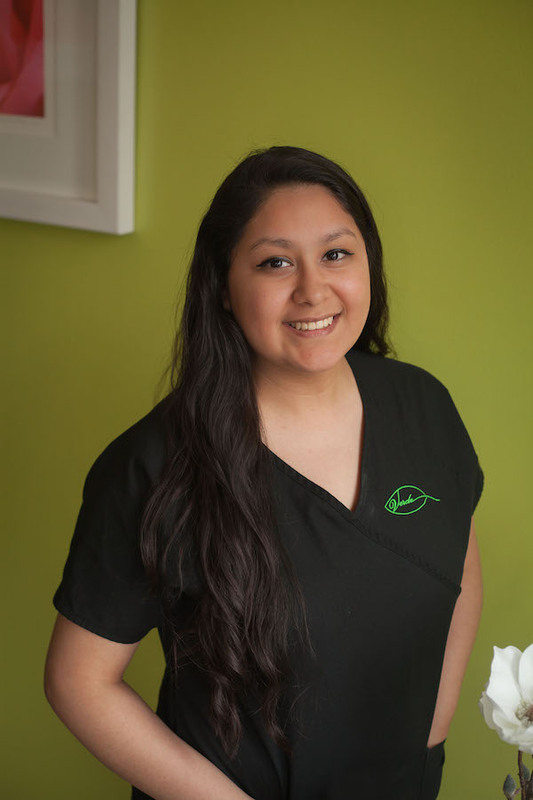 Crystal considers natural healing methods to be a large part of her Mexican heritage and family history, which is why she found the transition into massage therapy to be nearly seamless. 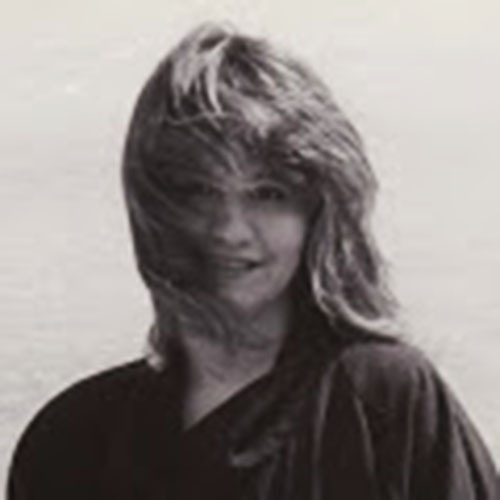 Although Crystal’s journey as a massage therapist began a lot like most others, as time moved on she began to discover more about herself and the world around us, and thus began to incorporate spirituality into her methodology. In addition to being a licensed massage therapist, Crystal has gone on to become a certified Reiki master, Craniosacral therapist and a certified Akashic Records practitioner. Her unique background and experiences have allowed Crystal to become a healer unlike any other, one who is constantly pushing herself to become a better therapist and find new methods to better aid her clients on their paths to healing. Crystal opened Verde Wellness & Massage in 2011 with the intention of creating a tranquil atmosphere for everyone who walks through its doors and to try and make the world a more caring and peaceful place one client at a time.Thousands of candles can be lit from a single candle, and the life of the candle will not be shortened. Happiness never decreases by being shared. Quote -Thousands of candles can be lit from a single candle, and the life of the candle will not be shortened. Happiness never decreases by being shared. Laura has been an active medical esthetician for nearly twenty years and has always devoted herself to treating every one of her clients with care and delicacy. Throughout her career Laura has found herself practicing at numerous accredited institutions all throughout the city of Chicago. Laura excels at treatments that are suitable for both men and women including advance microdermabrasion, chemical peels, acne treatments and waxing techniques. 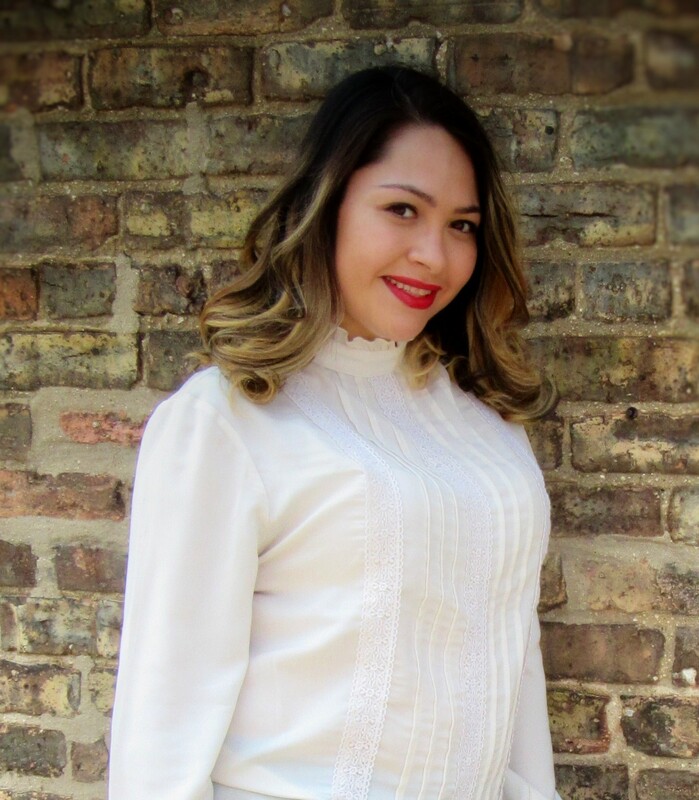 Since she began her career as a massage therapist in 2014, Yolanda has found herself not only growing professionally but spiritually as well. Yolanda is immensely driven and committed, finding herself consistently bettering her craft and continuously adding to her the long list of modalities she provides. One of the central reasons Yolanda chose massage therapy as her career path was the satisfaction gained from helping and healing others. 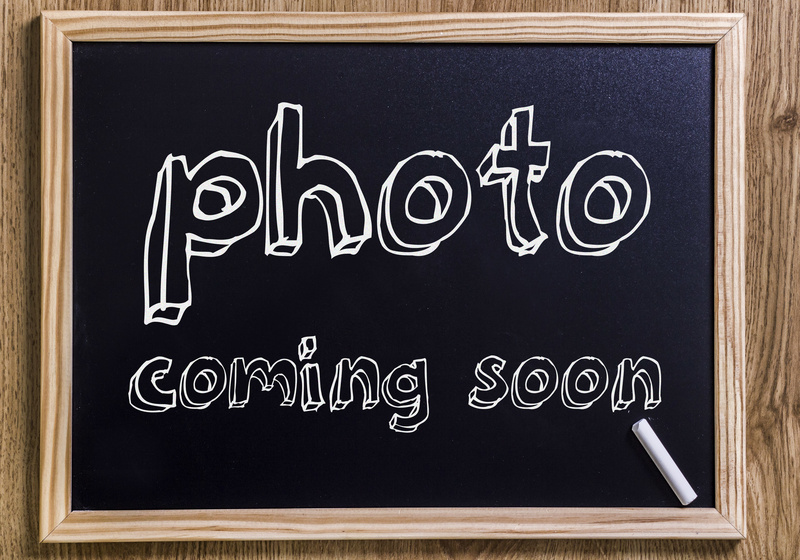 Yolanda also finds the massage environment to be a comforting atmosphere full of relaxation and peace and yearns to share that comfort with everyone she meets. 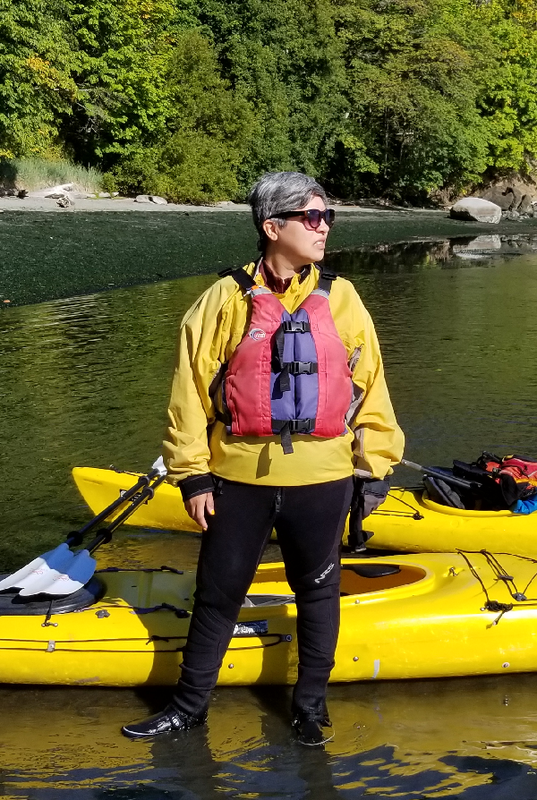 Following an unfortunate accident that left her visually impaired, Angel found herself having to seek out a career that would accommodate her disability. Once she decided to pursue massage therapy she found this new profession to be a perfect fit. Due to her disability and her reliance on her other senses, primarily touch, Angel is able to provide a unique approach to healing through massage. Since Angel began as a therapist she has quickly come to love massage and become confident in providing an exquisite experience to each and every client. Dr. Angie D. Recendez is an experienced doctor of chiropractic who is passionate about helping people of all ages regain their health. Dr. Recendez found her passion to become a doctor of chiropractic at 18 years old after struggling with asthma, allergies, and frequent colds in her youth. When the frequent use of antibiotics decreased her immunity she found recovery after eight months in chiropractic care. Her experience in chiropractic changed her health, life, and career as she made it her life’s mission to educate parents on the benefits of chiropractic care. Dr. Recendez graduated from the Palmer College of Chiropractic in Davenport, Iowa and has completed an additional 300+ hours of training through the International Chiropractic Pediatric Association and Epic Pediatrics. Her extensive post-graduate training furthered her understanding in the specialized care required to help pregnant women, newborns and older children. She takes a look at more than just symptoms by utilizing state of the art technology that allows her to see how the nervous system is functioning and adapting to everyday stressors that is leading to symptoms outside of the body and how they are related. She has successfully helped kids with colic, constipation, breastfeeding issues, bedwetting, ADHD, Autism, SPD, anxiety and more. Adults have been helped with infertility, pelvic imbalance in pregnancy, stress, low back pain, migraines, breech presentation due to pelvic imbalance and much more! Dr. Recendez is in network with Blue Cross Blue Shield of Illinois under Healthy Start Chiropractic and offers care plans to make the care accessible and affordable.